(16-07-2016, 12:40 PM)gnome Wrote: The letter was just a bit of a reference, and wasn't intended to take away from trouts original thread. 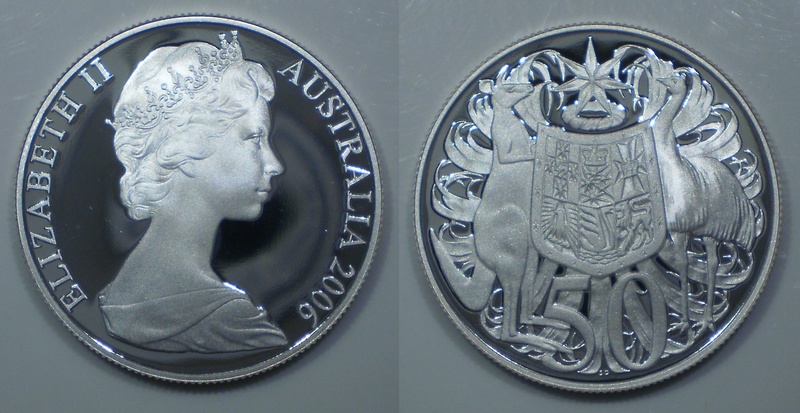 But thanks I'm a fan of the round 50cent pieces as well, and a bit of a fan of the gold coloured ones also. I think the 2003 pnc 50 is abit underrated. 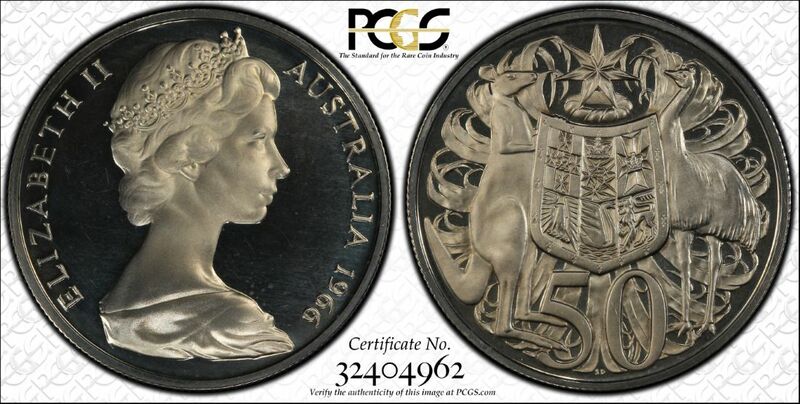 Quote: a vast majority of the 1966 decimal coins were minted in a couple of years leading up to 1966 because of the quantity required. That makes absolute sense to Me Bruce, There is NO way the mint could have produced over 36 million of these AND all the other coins needed in the one year. the 1,2 and 20c coins were "outsourced" as it was. 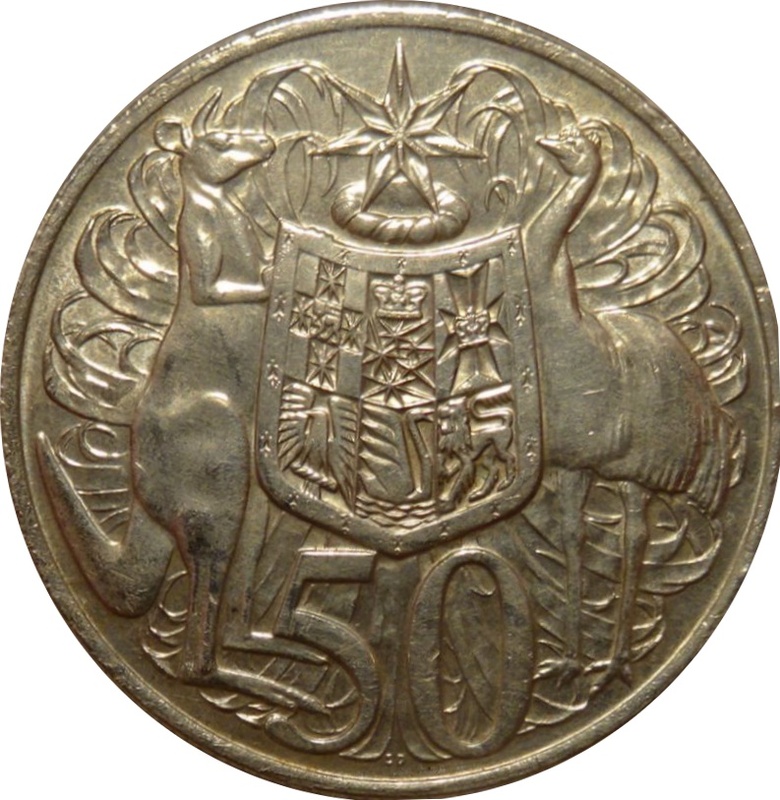 This is the original round proof 50C . Nice one trout, I'm not sure about the 1966 proofs but the circulation strikes come in a double bar version, I wonder if that should be added to the list? (16-07-2016, 07:21 PM)r9453 Wrote: Nice one trout, I'm not sure about the 1966 proofs but the circulation strikes come in a double bar version, I wonder if that should be added to the list? Ah the double bar version, had a few interesting discussions on that one. Could be trickie to find a pickie, how about this one?